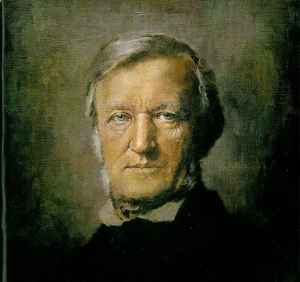 German composer, theatre director, polemicist, and conductor of the romantic period, born in Leipzig, Germany, May 22 1813 - died in Venice, Italy, February 13 1883. He is primarily known for his operas. Father of Siegfried Wagner, grandfather of Wieland Wagner, Friedelind Wagner and Wolfgang Wagner (6).